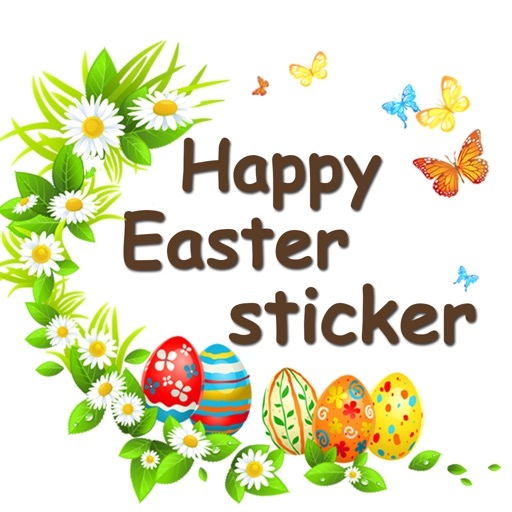 Colourful Easter Day stickers just for you!! 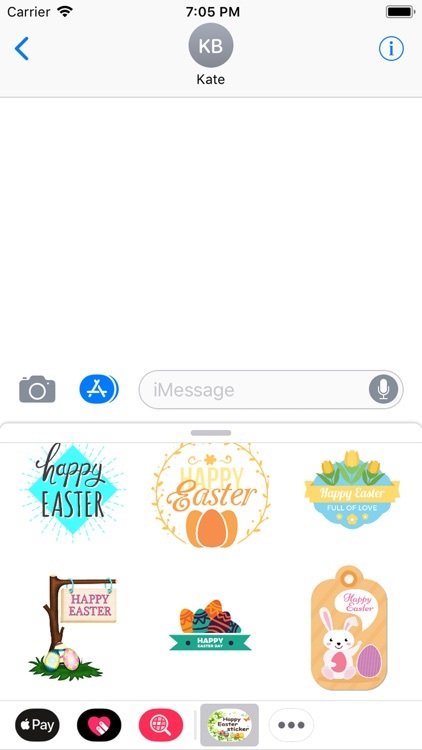 Go to iMessage and open the app to send Easter Day stickers too Share with your family, friends, colleagues, or other people that matter in your life.! 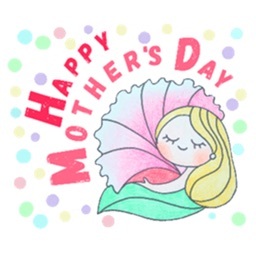 If you say ‘Easter Day ’ to someone, you are Telling them that you hope they will be successful in something they are trying to do. 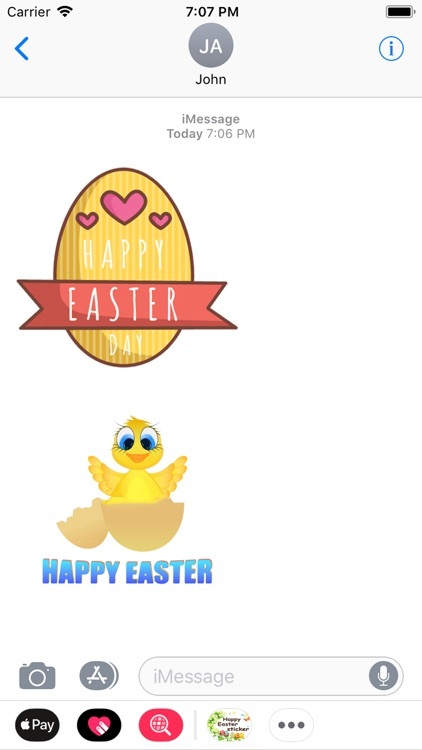 - Share funny and cute Easter Day stickers to IMessenger’s friends, Family and Relatives. 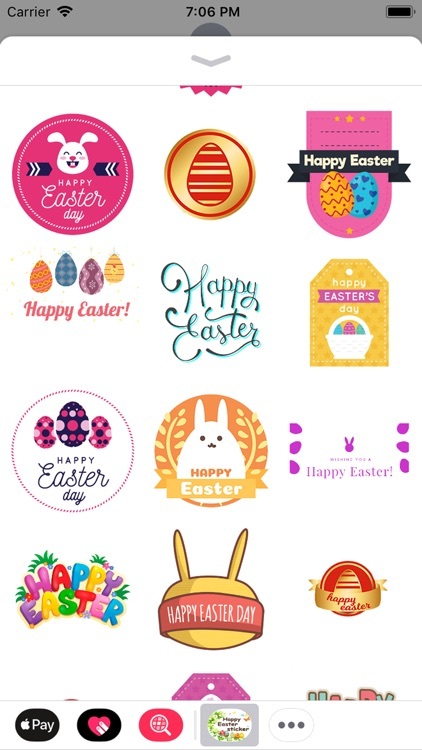 Easter eggs, also called Paschal eggs, are decorated egggs that are usually used as gifts on the occasion of Easter. 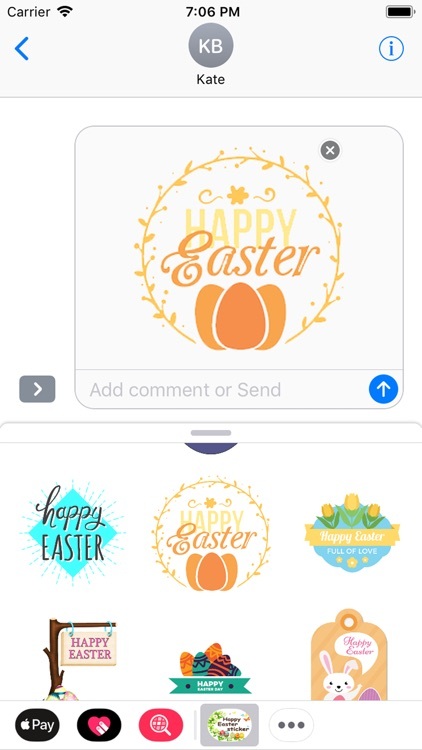 As such, Easter eggs are common during the season of Eastertide (Easter season). The oldest tradition is to use dyed and painted chicken eggs, but a modern custom is to substitute chocolate eggs wrapped in colourful foil, or plastic eggs filled with confectionery such as chocolate. Although eggs, in general, were a traditional symbol of fertility and rebirth, in Christianity, for the celebration of Eastertide, Easter eggs symbolize the empty tomb of jesus, from which Jesus resurrected In addition, one ancient tradition was the staining of Easter eggs with the colour red "in memory of the blood of christ, shed as at that time of his crucifixion. "This custom of the Easter egg can be traced to early Christians of Mesopotamia, and from there it spread into Russia and Siberia through the Orthodox Churches, and later into Europe through the Catholic and Protestant Churches. 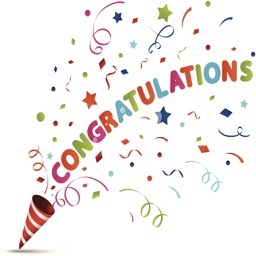 This Christian use of eggs may have been influenced by practices in "pre-dynastic period in Egypt, as well as amid the early cultures of Mesopotamia and Crete"
Easter is celebrated in several ways in northern Europe and the United States. 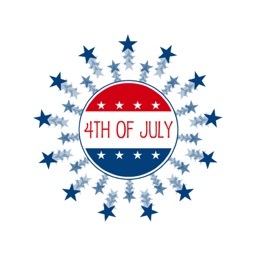 Most of these celebrations have nothing to do with the Christian meaning of the holiday. 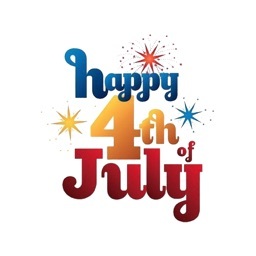 These celebrations are related more to the pagan festivals of ancient Germany. Children are given baskets filled with candy. Eggs are decorated and hidden for children to find that the "Easter Bunny" supposedly laid. People wear new clothes and go to church. Greeting cards are exchanged. An Easter Egg Roll is held on the lawn of the white House on the day after Easter. Small leafless trees or branches are carried indoors and decorated with colored eggs, paper trims, and lights. Some shopping malls offer children a chance to visit with an adult costumed as the Easter Bunny. Forced tulips, hyacinths and lilies are given as gifts. 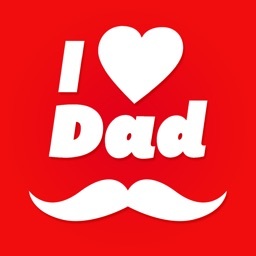 Week-long vacations are taken following Easter Day, giving families the chance to visit with distant relatives. 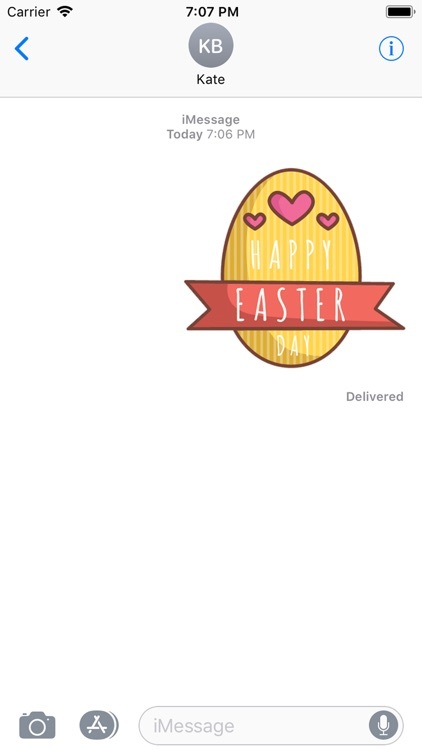 Send Easter Day Stickers and Enjoy it !!!!! !